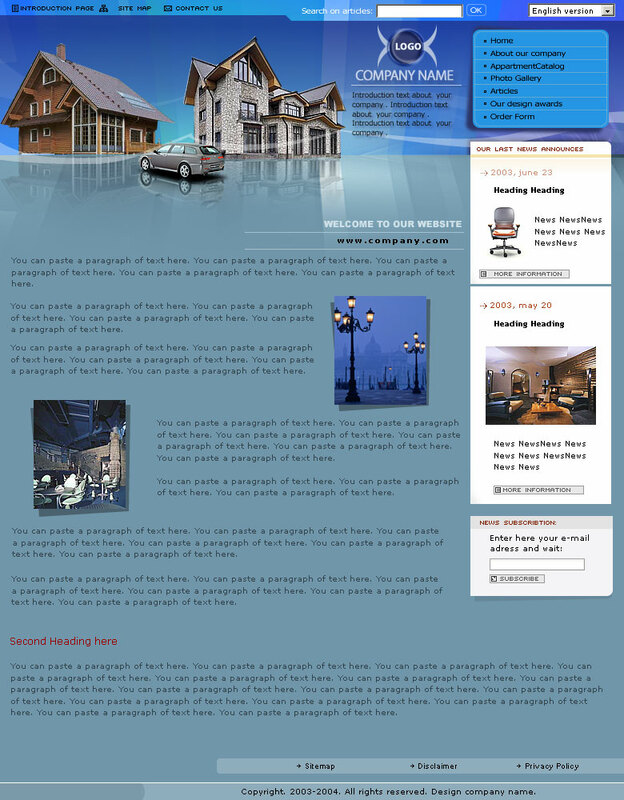 This real estate website design template is ideal for real estate agents dealing with family homes. A unique home page with easy navigation. This template has everything a busy agent needs to get online quick!